I have pathologies. They include making sure there are not too many objects in any given room (there’s enough clutter in my brain, for God’s sake), ordering the dishwasher for maximum efficiency (the water has to flow freely but the contents should be full), and collecting degrees and ordinations. I had sworn a solemn vow to cease and desist from the latter in January, 2012. I now possess various paper documents, including a B.A., two M.A. 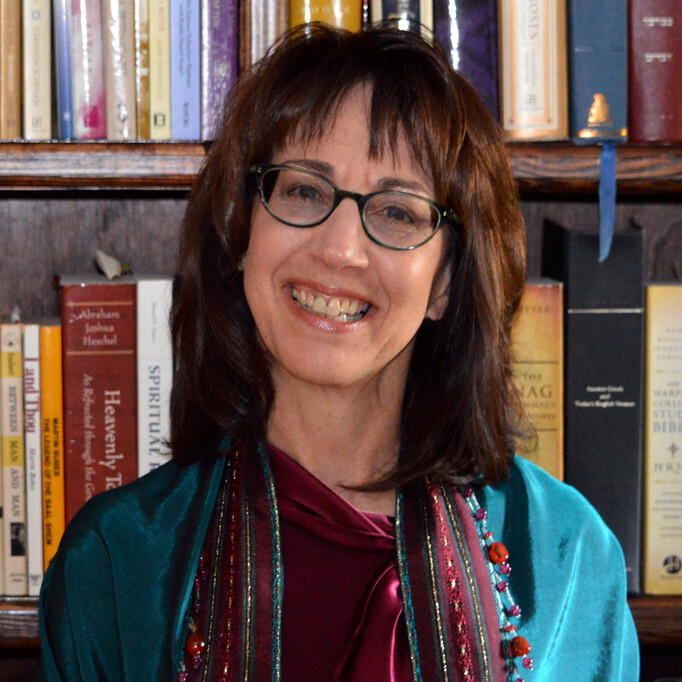 degrees, a PhD, a smicha (ordination) as a rabbi, and a smicha as a spiritual director. For some reason I do not understand, the M.A. degree from the University of North Carolina at Charlotte is the biggest of the bunch. It’s huge, actually. About a year after smicha, I was offered the opportunity to pursue a doctor of divinity. I mentally slapped myself and said no to Self. Several times. I am still saying no to Self, who keeps asking me about this. Self: YES, dernitall. Stop pestering me!!! Besides, all those documents are just sitting in a drawer, anyway. We still haven’t framed the B.A., yet, and we earned that decades ago! Recently Self reminded me about the doctor in divinity thing. I counterattacked by telling Self that we really want to learn how to play jazz rhythms on our new guitar, learn more chess openings, and take self-defense classes. I teach at the University of North Carolina in Charlotte, North Carolina. No, this is not “UNC.” Chapel Hill is not Charlotte, though UNCC probably prints bigger degrees. I am justly proud of the fact that I belong to a truly collegial and amazing department at UNCC (Religious Studies). I teach all things Jewish, from courses on Judaism, Hebrew Bible and its component parts, to the history of European Antisemitism. I also serve as the rabbi for Temple Or Olam, an eclectic Jewish Renewal congregation in Concord, North Carolina (www.or-olam.org). I volunteer at our local hospital as the only Jewish chaplain for many miles. I am on call for the Davidson Clergy Center, should anyone feel the need for rabbinically inspired spiritual direction. For nigh on twenty years I have written a very friendly column for the north Neighbors section of The Charlotte Observer named “On Common Ground.” I’ve always been about finding just that. I have a husband, Ralf, I adore, a son, Erik, I adore, and a cat, Beowulf, who adores my husband and son. If you would like to comment, feel free. I am happiest when my students make me stop in my tracks with a question or observation I never considered. But I do not tolerate cruelty, meanness, or aggression. Posts of this nature will be ruthlessly stamped out. There is enough of that sort of thing in the world.